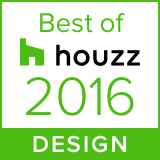 – Best of Houzz Service 2016 for client satisfaction. We have also been recognised as a Recommended Professional on Houzz along with a “Houzz Influencer” award for being highly valued for our knowledge and buy ambien online advice. With over 25 million users worldwide, it is an honour to have receive such an accolade. 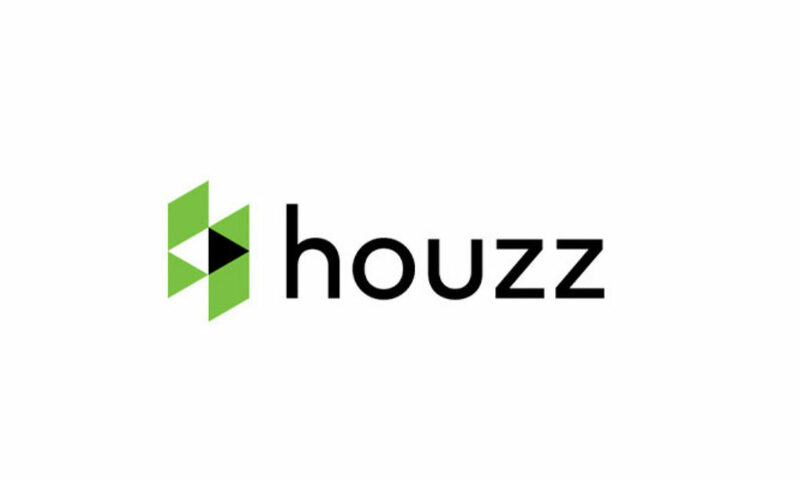 Check out our portfolio and awards on our Houzz page.